Web design is an ever evolving beast, what’s hot today might not be tomorrow. It can sometimes be hard to keep up with all the new trends and changes in technology. Don't fear our design team always has one eye on the future. We’re here to let you know what’s trending in 2018 and beyond. A huge web design trend being pushed by web designers at the moment is the use of bolder and saturated colour pallets. 2018 is the year of extreme colour choices. From bold flat primary colours to over-saturated gradients. This is in part down to the ease of accessibility to better monitors allowing for more vibrant colour displays. These bold colour choices coupled with strong typography will really make you stand out when designing a website. Continuing the web design trend popularised towards the end of 2017 animations and interactions are still making a huge splash in 2018. Web pages are moving away from being a static medium and being brought to life utilising css animations, particle backgrounds and transitions. It’s an excellent opportunity for you as a web designer to highlight a key element of the page with a subtle movement or transition. There have been a lot of advancements in animation tools such as Airbnb’s Lottie, making it easier than ever to render your after effects animations in real time on your website. This may be a huge factor in the sudden increase in animations throughout the web. Web designers are now utilising dynamic typography such as inverted typography, allowing the text to have an image or video masked within it. This allows for more dynamic layouts and transitions, particularly with portfolios and content curated websites. Other recent styles of dynamic typography include overlaying images, animated or dynamically adjusts weight upon resizing your window. This trend being pushed by top web designers is further evidence that 2018 is not the year for static websites. Motion and interactions create an enjoyable environment that really makes your website stand out. Interested in what you’ve seen so far? 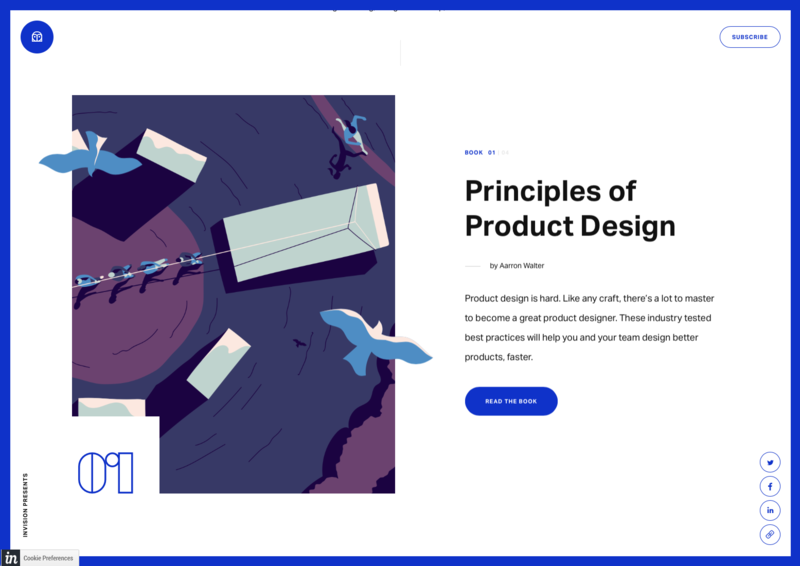 Illustration styles that were previously reserved for SaaS products and tech companies are becoming more mainstream in web design. This allows the web designers and developers to create a new emotive feeling to the website. Setting your tone of voice when designing a website is very important, an illustration could be the key way you set yourself apart from other web designers. 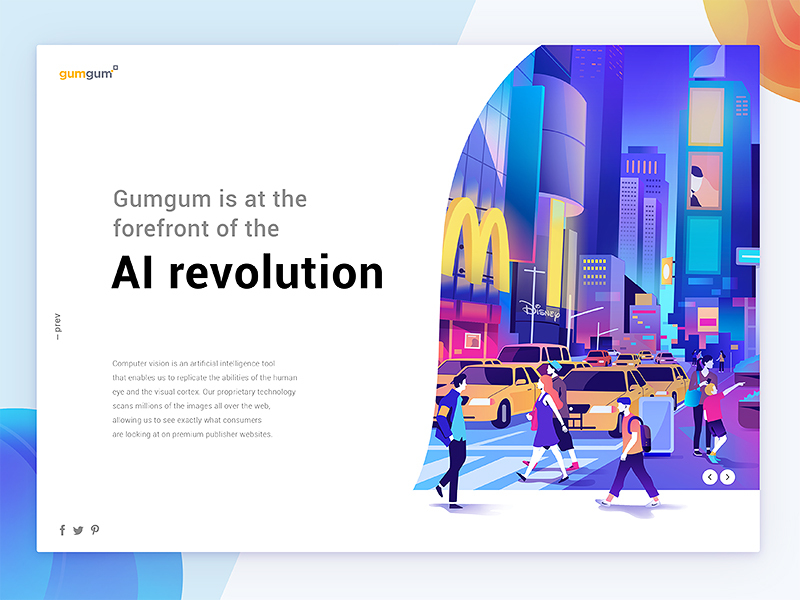 This example by the bright minds over at norde really shows that even if you have a bright cartoon-esque vector illustration your website can still look sleek and modern. The juxtaposition of the bold illustration and spacious legible typography really captures your attention with ease. These bold, bright illustration styles work perfectly in conjunction with other elements of this list, bold colours and dynamic typography is a great way to inject personality into any new website design. 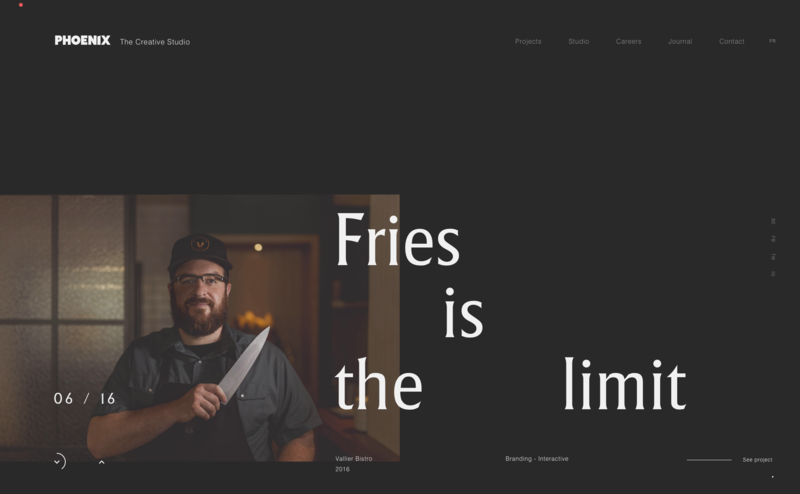 One of the key trends in web design for 2017 was asymmetrical or unconventional layouts. This technique for designing a website is still proving very popular moving forward into 2018! With a new asymmetrical website hiding around every corner it looks to be one of the top ways to make your website memorable, challenging the status quo of web design. 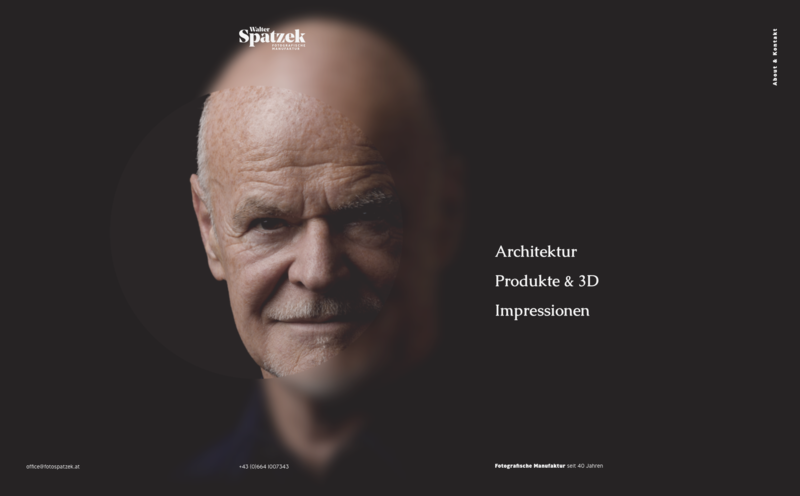 This website design for Fotospatzek is a great example of an asymmetrical website. 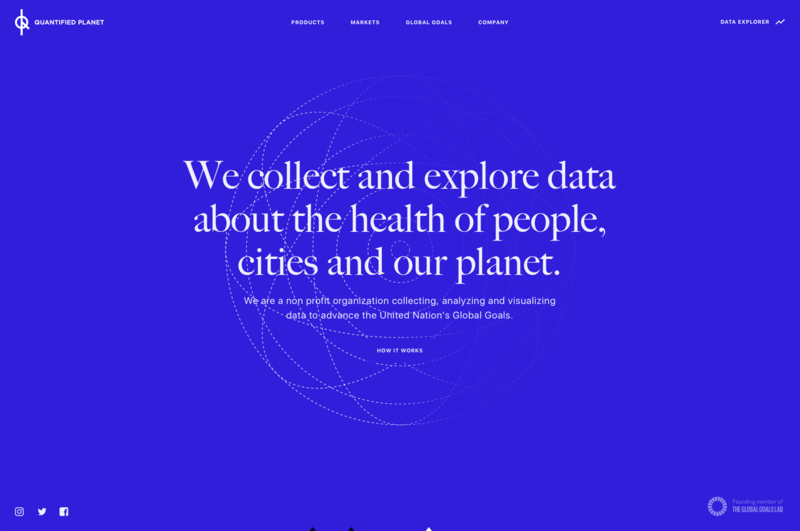 It showcases the imagery in seemingly randomised locations however when you really study it, the website is designed to pull your eye and really focus on the imagery itself. Along with this the website design features a slightly off centre large navigation making navigating the website very straight forward. 2018 is gearing up to be the year of web design rebellion with designers across the world finding new ways to break out of the usual confines of what a website is or can be. When compiling a study like this it’s always good to look forward to what comes next, where will web design be in a years time. Will the recent explosion of voice based tech leak onto the web? We’ve seen examples lately of voice being utilised to replace the need for a user interface all together with home assistants such as Google Home, Amazon Echo and the new Apple Homepod. Other common words that are being thrown around the world of tech are “Virtual Reality” and “Augmented Reality”. We’ve seen a large focus on this technology in recent years for applications and games, could this be utilised in web design too? Product builders such as the Crucial Trading Rug Builder would be prime candidates for augmented reality. I am personally very excited about the future of web design. The medium will no doubt change and mould around the needs of users. At KIJO we are working behind the scenes on some of the new ways people interact with websites such as through their voice or augmented reality. In the near future we see the way users interact websites coming in many shapes and sizes and we want to be pioneers of these new methods. Or do you already have an idea for a project in 2018 that you want to get off the ground?